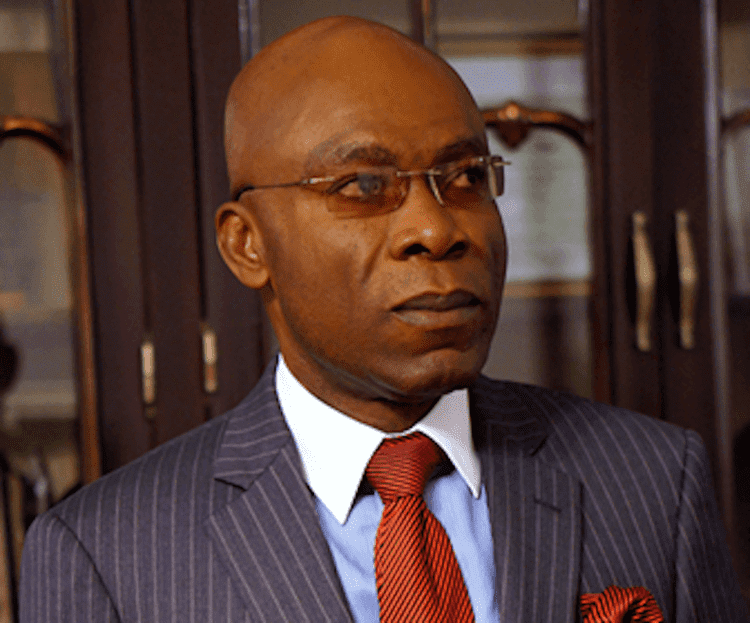 Leo Stan Ekeh is a Nigerian businessman and chairman of Zinox Technologies Limited. Zinox is Nigeria’s first internationally certified brand of locally made computers. In addition to Zinox, he is also the founder of other companies Task Systems, Technology Distributions Limited. Leo Stan rose from nobody to a top businessman and billionaire. 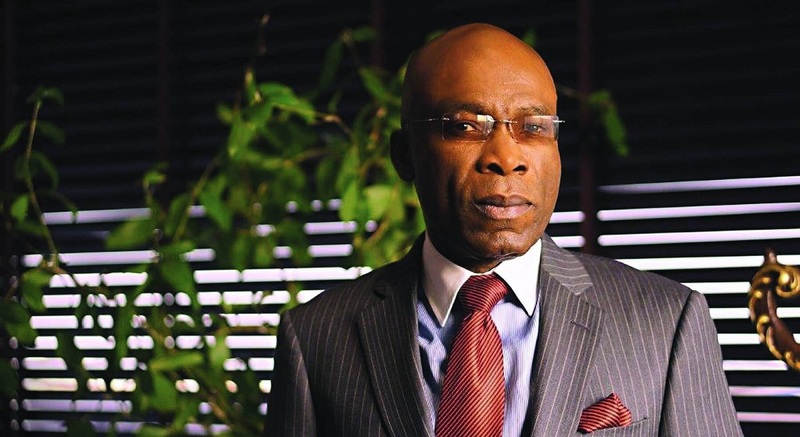 Leo Stan founded Zinox Technologies Limited in 2001 and is Nigeria’s First Internationally Certified Branded Computers. Zinox has also attained other international certifications like NIS ISO 2000: 9001 QMS Certification. The company headquarters is located in Lagos. Leo Stan through Zinox acquired e-commerce giant company, Konga.